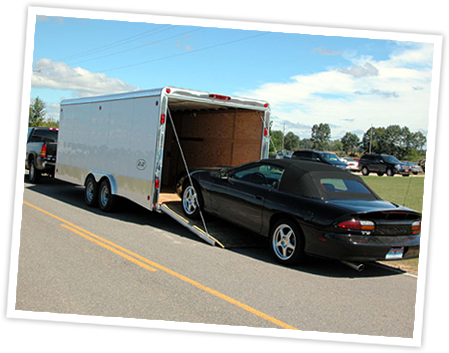 Tell us what you need to haul and with what and we can get you on the road. Custom options are also available. 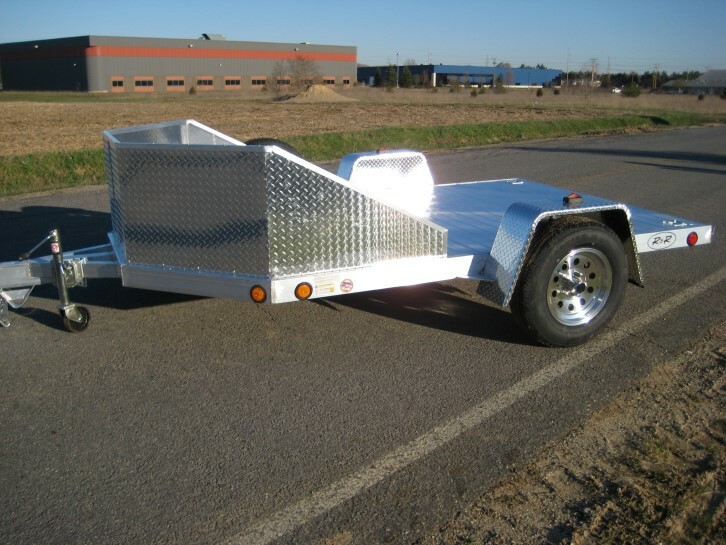 We can custom make just about any kind of trailer. 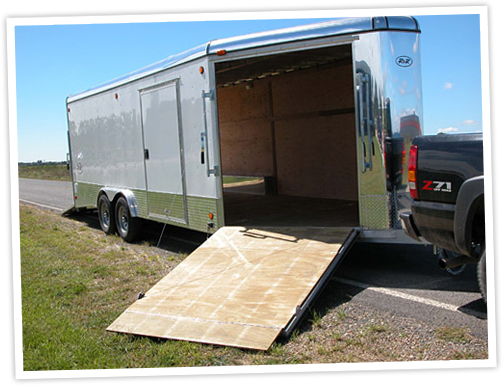 Check out our options section to see a list of all available options for our trailers. Want to upgrade an option? Not a problem. View our options by clicking below. We have them. Get all of your parts directly from the source. Fill out our parts and service inquiry and we’ll quickly get back to you with exactly what you need. 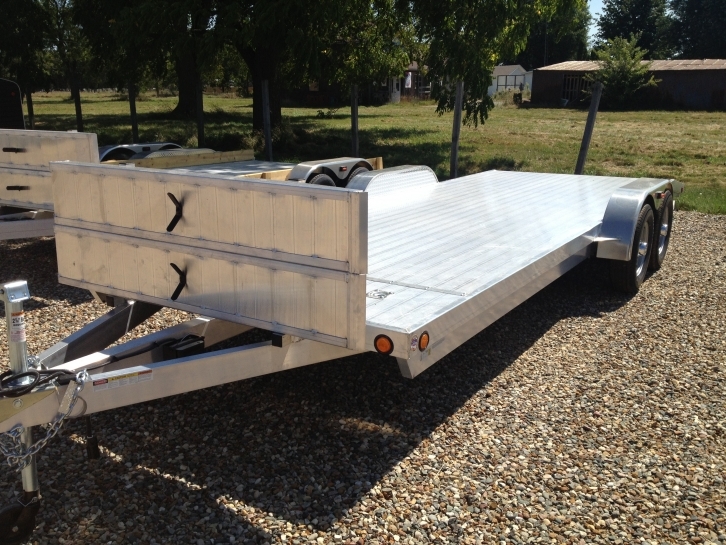 Quality, American-made aluminum trailers that stand the test of time is what we build. 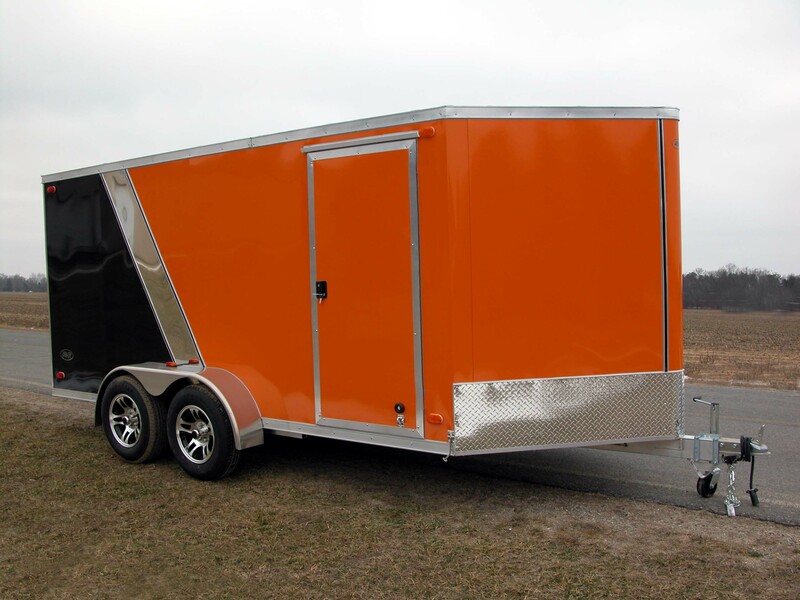 We take pride in providing trailers to people all over the country. 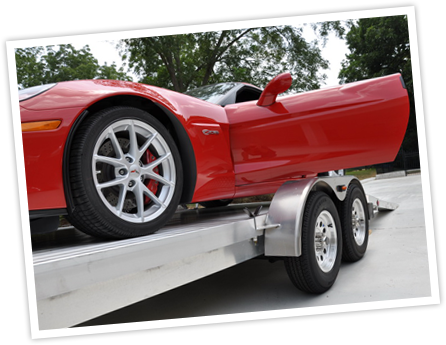 Our longstanding commitment to customer service, our work force, and our customers’ ultimate satisfaction is what keeps RNR Trailers at the top of the list. 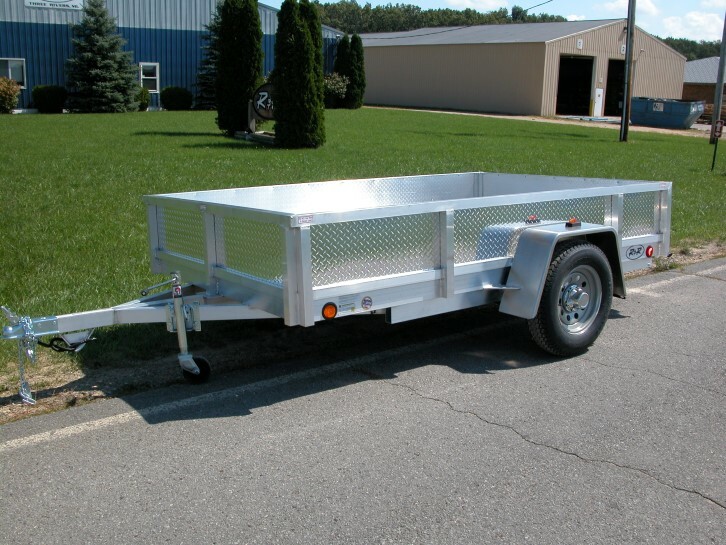 Our trailers are made of aluminum, meaning no rust…even from the saltiest roads. Experience. Our designs are time-tested and are built to last. Attention to design and detail. 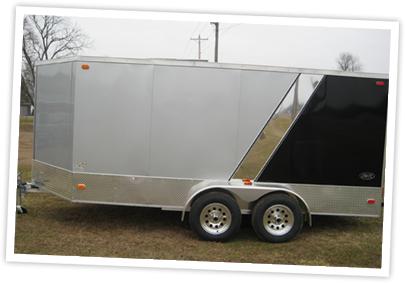 We can build you a custom trailer to suit just about any purpose. We are the factory. By selling directly to you, there is no middleman. 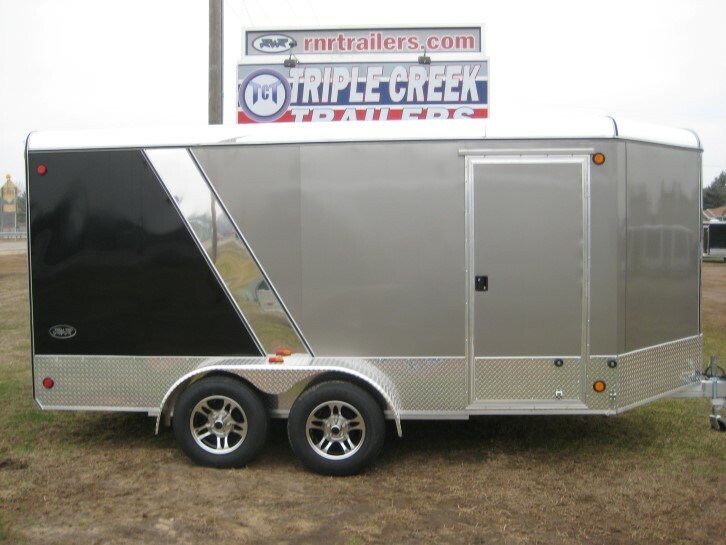 You will get a great price on a high-quality trailer. 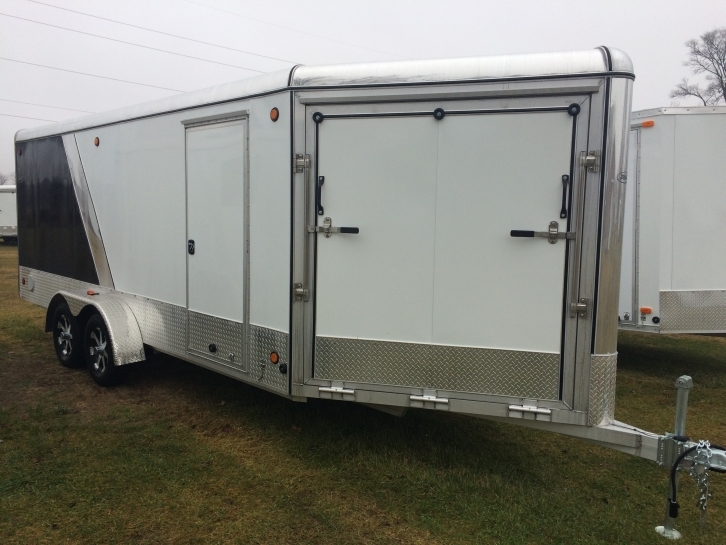 Why Buy an R&R Trailer? Admin2019-02-22T20:49:30+00:00March 3rd, 2017|Comments Off on Why Buy an R&R Trailer? 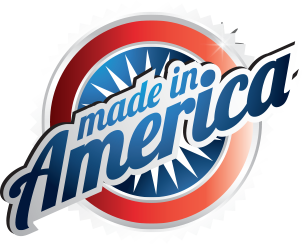 Proudly manufactured in Michigan. 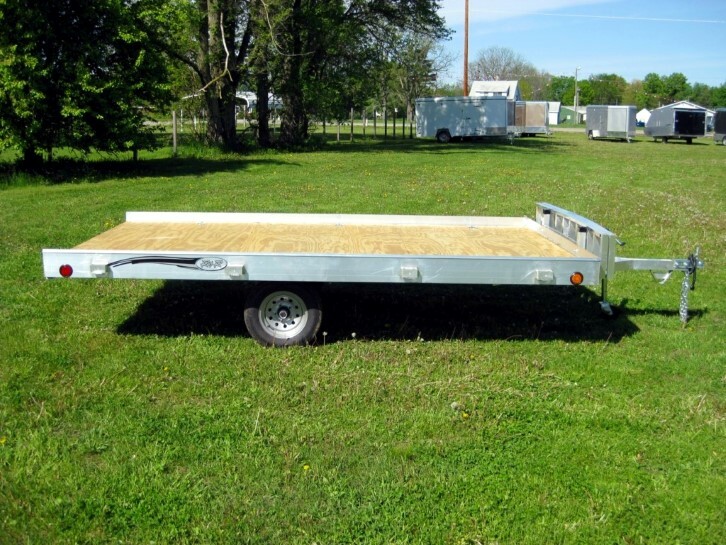 We understand what it takes to build a trailer that can handle it all. 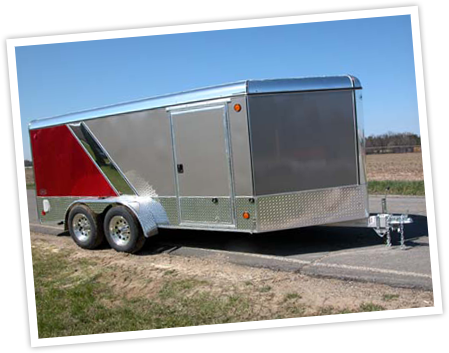 RNR Trailers is the leader in quality, American made, aluminum trailers.